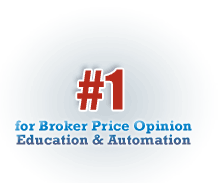 To provide you with up to date, top-quality information, training and educational materials on the topics of Broker Price Opinions and how to automate your BPO and REO Business. We would love to hear from you. Please give a call or email us today!